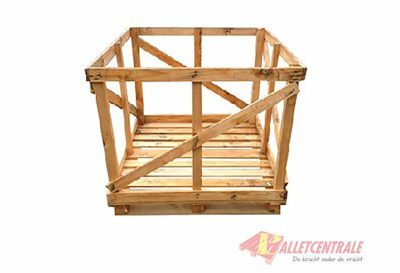 We make boxes and crates on basis of your desired specifications. 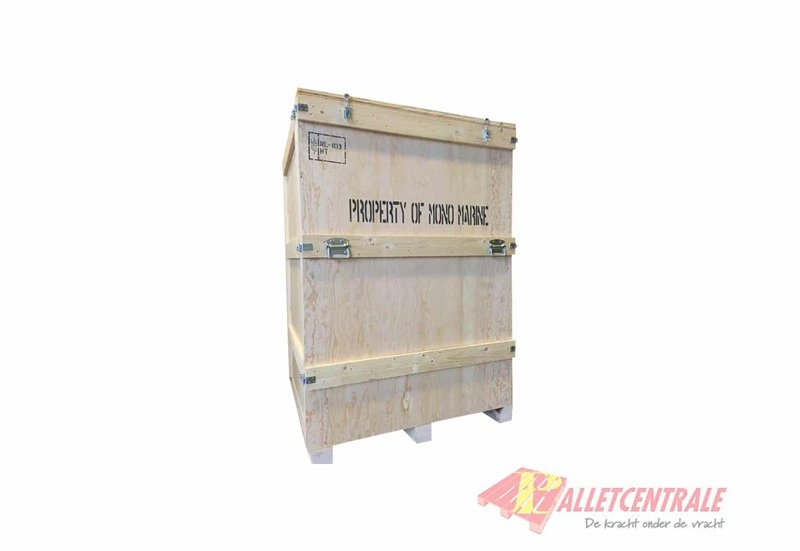 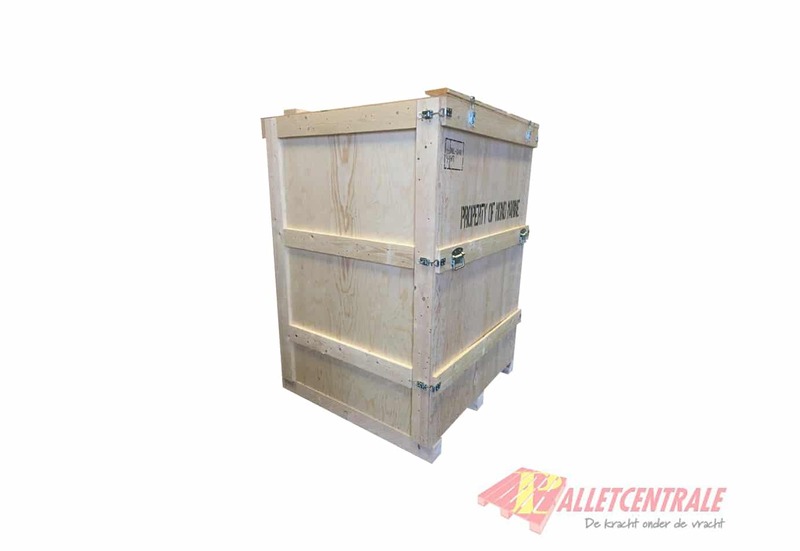 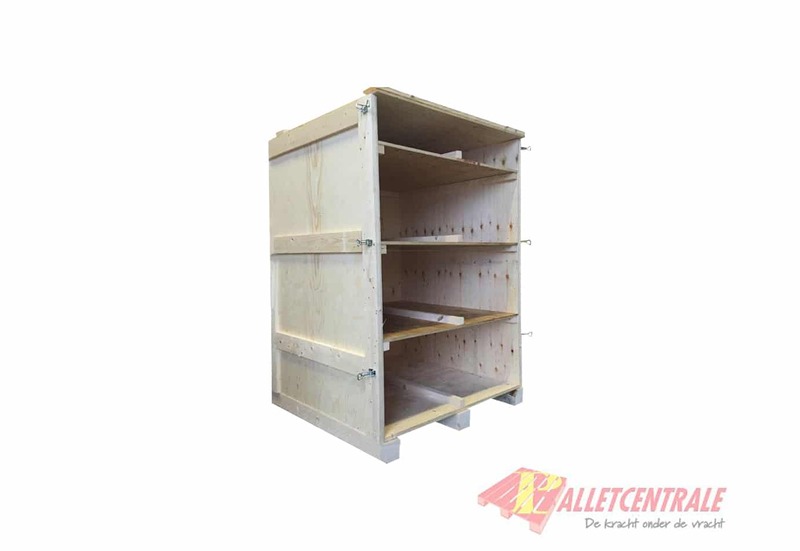 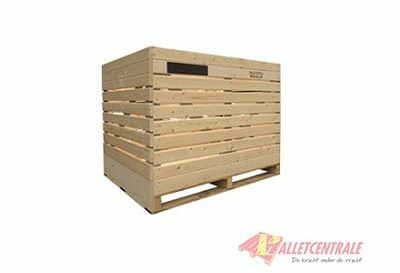 Are you looking for wooden boxes we would like to receive the desired specifications. We are happy to make an appropriate offer.